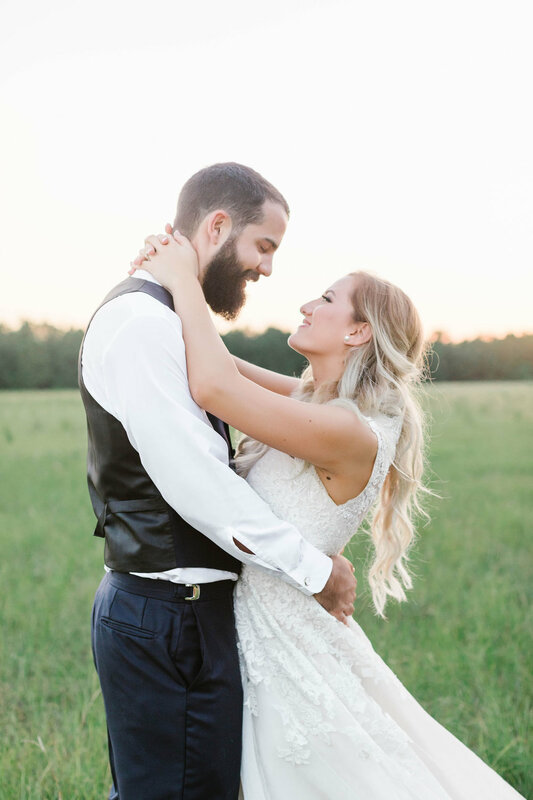 Rebecca Judy Photography specializes in wedding and engagement photography and bridal portraits, serving Aiken, South Carolina and surrounding areas. When you choose me as your wedding photographer, you’re investing in more than just photography. You’re investing in the Rebecca Judy Photography experience. My goal as your photographer is to make sure marrying your best friend is the most exciting and memorable time of your life, as well as taking pictures that allow you to re-live your favorite memories again and again. I’m Rebecca Judy, girl behind the camera and owner of Rebecca Judy Photography! Capturing life’s most special moments has been a passion of mine as long as I can remember. As a wife myself, I know how important having those memories to look back on are. That’s why I work hard to deliver the best pictures and experience for brides possible! Let’s capture your best memories. I hope that all of my clients find they not only have a satisfactory business relationship with me through my work, but they find half of the experience I offer is getting to know each one of them as a person. In this business I've found half the battle is not just presenting someone with a beautiful image of themselves, but also showing someone's unique & shining personality! Not only do I want to take your picture, I want to laugh with you & get to know what makes you uniquely you! I genuinely care about people & I genuinely care about what makes you feel beautiful.